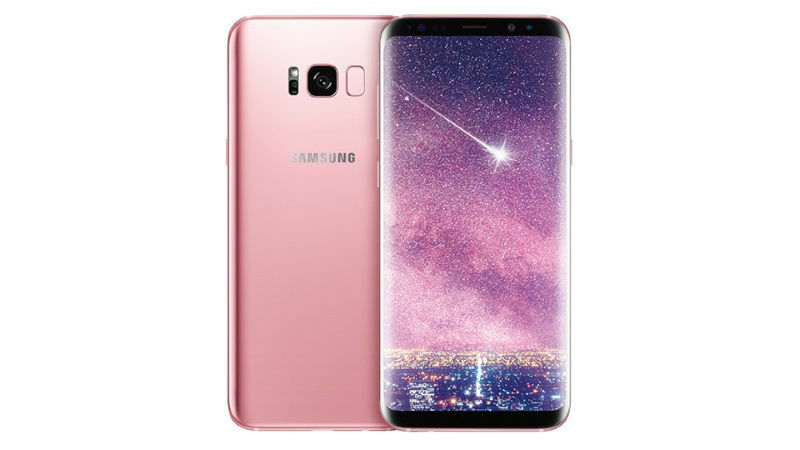 As the Mobile World Congress inches closer and we anticipate the launch of the Samsung Galaxy S9 duo, the expectations around the devices are expanding too. Samsung has been working on this device for a while now, and Samsung fans are excited to see how it turns out. The Samsung Galaxy S9 will succeed the present Galaxy S8 Duo, which comes with an infinity display. Minor refinements like a more vibrant display and a more plush design are expected on the upcoming phones. Apart from that, there are several other things that will be a part of Samsung’s next big thing. So here are some things we expect to see on the Samsung Galaxy S9 and S9 Plus. Talking about the bezels first, the Samsung Galaxy S8 raised the bar with its infinity display. However, the chin and top bezel of the device were pretty thick considering the overall design. 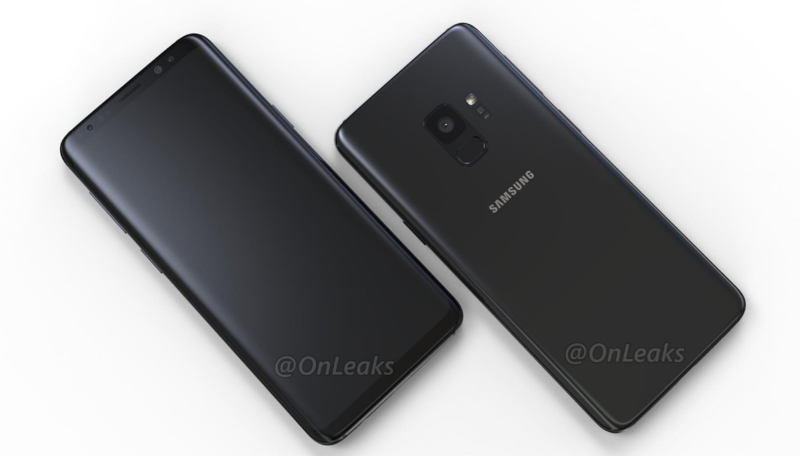 With the Samsung Galaxy S9, we expect Samsung to minimize the Chin bezels and integrate the front camera without much space on the top. Also, we may get to see an edge like the Samsung Galaxy S7 Edge on the new device. One of the upcoming trends in the smartphone market is the under-display fingerprint sensor. Right after Synaptics announced it, we’ve seen the technology adapted by Vivo at the CES already. Now, we expect Samsung to integrate the tech and use an under-display fingerprint sensor on its flagship devices. If the company lands on this expectation, we will get two good things. Firstly, there will be a front-mounted fingerprint sensor, which is great. Secondly, the chin bezels can be further watered down to increase the screen-to-body ratio of the device. As much as we love the AI Assistant on Samsung phones, the Bixby button has been much of a problem. 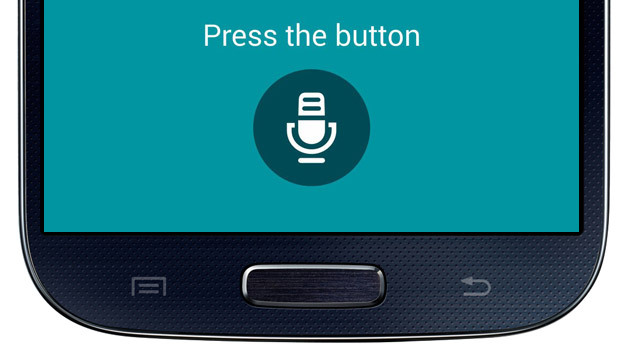 For the uninitiated, the Bixby Button is a dedicated button on the Samsung flagships which can summon Bixby instantly. However, the company has given just two options with the button. It can either toggle Bixby or be disabled totally. You can root your device to tune it, but that voids the warranty. 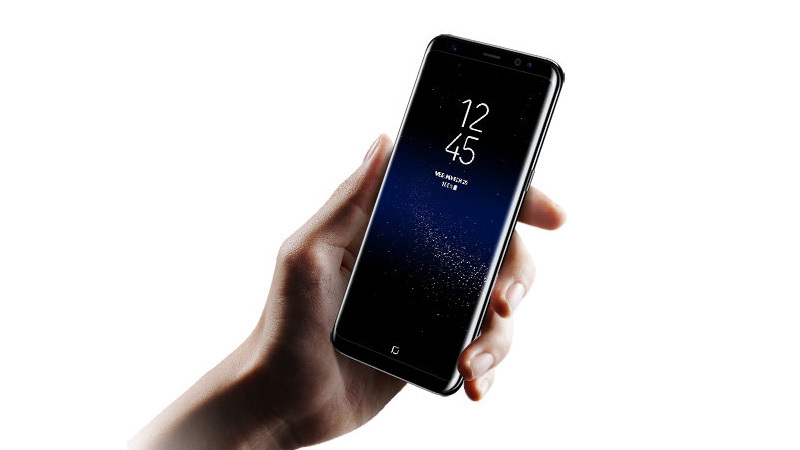 With the Samsung Galaxy S9, we expect the company to give a tunable Bixby Button. While Dual rear cameras are a thing, dual front cameras can do great too. With the new Samsung Galaxy A8+, the company has already installed two front-facing cameras. It helps with the bokeh effect as well as adding depth to the images. We expect the flagship Galaxy S9 and S9+ to feature Optical Image Stabilization on the front cameras. This will not only allow users to capture shake-free selfies and videos, but Dual cameras will ensure the quality and better low-light results. Samsung has seriously fine-tuned the Android OS and made it look good on their flagships. What remains missing is the snappy responsiveness of the devices. The company has refined their UI to suit day to day usage with consistency. However, when power is demanded, the Samsung devices, including the flagships, seem to be lagging behind compared to OnePlus and other flagships. A more snappy user interface with added gestures and smart shortcuts will be appreciated. So far, Samsung has offered uncompromised connectivity on their devices. For the future too, we expect the company to keep that up. By connectivity, we mean dual SIM slots, dedicated microSD card slot, a 3.5mm earphone jack, and a Type-C port.